This website is for general information purposes only. Salisbury Musical Society takes no responsibility for how the information provided on this website is used, and although every effort is taken to ensure accuracy and availability of the information provided, no guarantee or warranty is provided. 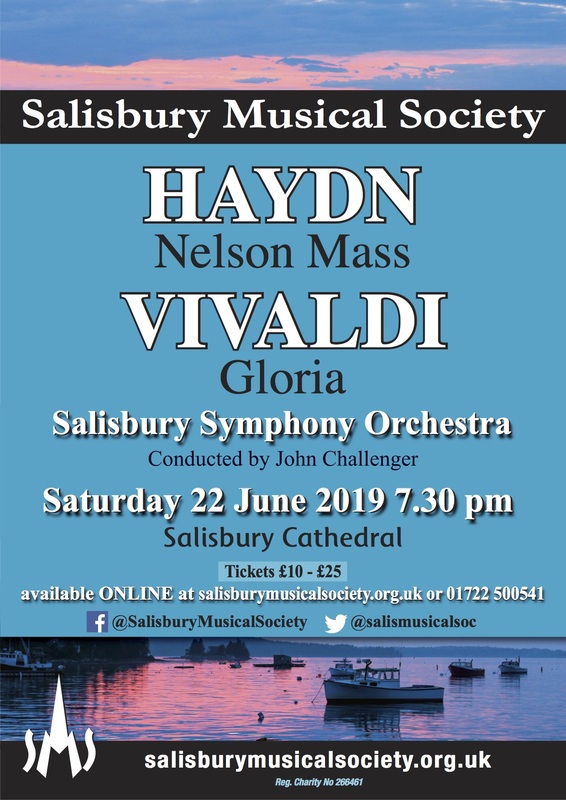 Salisbury Musical Society takes no responsibility for any loss or damage arising from the information and graphics provided on, or omitted from, this website. Where this website links to external content, this is done in good faith. Salisbury Musical Society takes no responsibility for any loss or damage as a result of visiting external websites.